Jane Whittaker finds herself on a downtown street, her pockets stuffed with a large number of crisp $100 bills, the front of her dress soaked with blood. 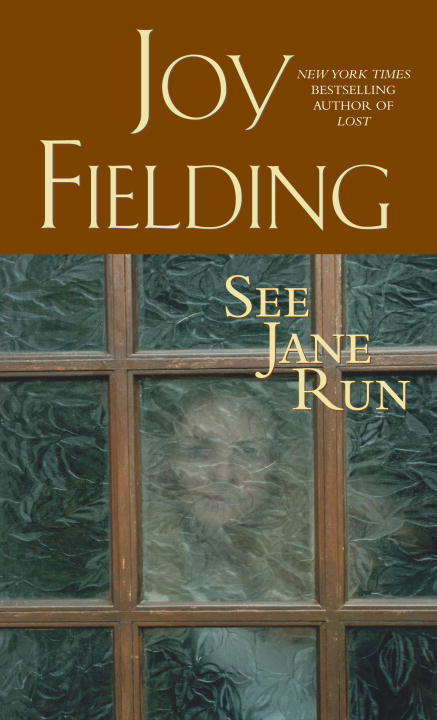 She has no idea of her identity.After a terrifying night of hiding, Jane ends up in hospital. There, while undergoing a battery of medical tests, she is recognized by one of the nurses. Soon her husband comes to claim her. He is every woman's dream: popular, respected, wealthy, a tall blond doctor. He takes Jane home and vows to cure her with loving care and modern medicine.But Jane doesn't get any better. The medication seems to be turning her into a zombie, and she begins to feel that her private nurse is holding her a virtual prisoner in her own home, isolating her from friends who might help her recover. Can Jane remember her past in time... in time to stop whatever it is that is happening to her, whatever made her lose her memory in the first place, whatever is trying to destroy her and her family?...From the Paperback edition.